The Church is here to help you mark all the most important events in your life. We offer not just a beautiful building, but also a commitment to help you make your day really special. If you live in Forton, Saint John’s is YOUR Church – so come and celebrate with us! You can arrange a Wedding, Christening or the reading of your Banns by coming to the Parish Office hour, which is held in Church every Saturday between 11:00 am and midday. If you would like to get married at Saint John’s, please click here. 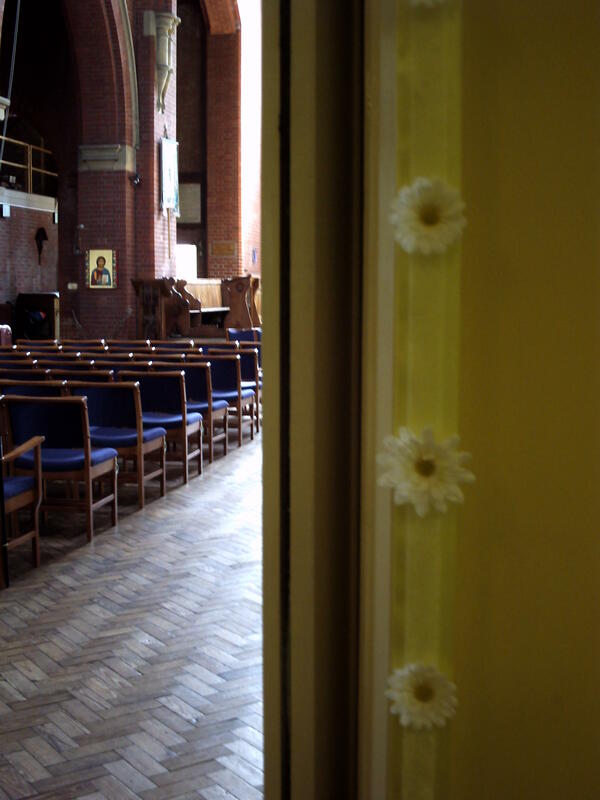 If you are getting married in another Church and need to have your Banns read at Saint John’s, please click here. If you would like to have your child Baptised (Christened), please click here.